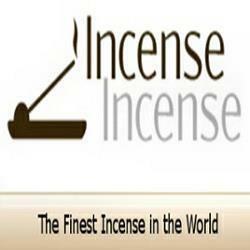 Let's talk about incense whether your looking for incense for everyday use or special occasions, for meditation or inspiration, for cleansing your environment or for enhancing relaxation. Let your olfactory system lead the way. The Keith Clark Collection, was created by Keith Clark, a licensed massage therapist from the United States. Keith started introducing aromatherapy into his massage sessions and realized "using nature to rejuvenate, inspire, provide relief and enhance the quality of your health naturally" is what he wanted to do for others. So he carefully created The KCC line with natural ingredients that were tested on humans to achieve these amazing results. His intent of these unique scented cones are to be burned for relaxation, meditation and/or to create a pleasing/inviting environment to your home and/or office.